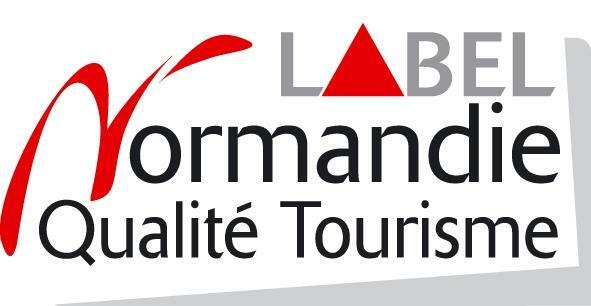 Le Galion Hotel is located in the heart of Flers city, close to the SNCF French railway station, shopping streets and our partner restaurants: Au bout de la rue, Les 5 becs, Auberge les Vieilles Pierres, Limprévu, Al Dente, La Parenthèse and la Nostra. We recommend you an overnight stop package including room rental and buffet breakfast + Overnight stop meal, a package proposed with our Partner Restaurants. Comfort, calm and elegance are the particularities regularly claimed by our Sales representative clients during their stay at our Hotel. Our hotel is advantageously located in the heart of the city, yet set back from noises, within an inner courtyard and a green garden : the perfect setting for a quiet stay, away from traffic noise. To fill up on energy at night and get a fresh start in the morning, the breakfast room opens at 6.30 a.m. Located a few steps away from the hotel, an artisan baker and pastry chef Gourmet Tradition delivers us bread and pastries (Viennoiseries). A hearty breakfast is served : coffee, milk, chocolate, tea choices, fruit juice, cereals, yogurt, hard-boiled eggs, a basket full of seasonal fruits, a variety of meat products and cheese. Either you come to Flers for a business trip, an overnight stop as a representative, with family on holiday in the Orne, or a romantic escape in Lower Normandy, we would be delighted to welcome you in our charming hotel during your stay in the region. You will undoubtedly appreciate the comfort and the calm of our rooms and you will surely find the perfect room to satisfy all the family, little ones and grown-ups. 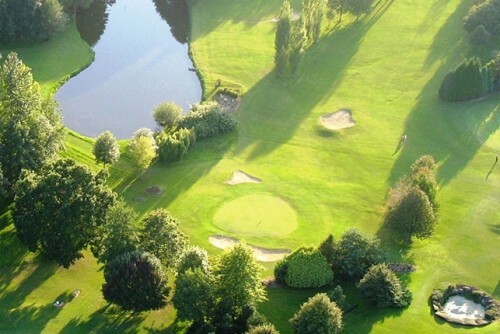 Le Houlme in Flers is a 9-hole golf course which is spread across 49 acres of bucolic meadows, lakes and plantations. 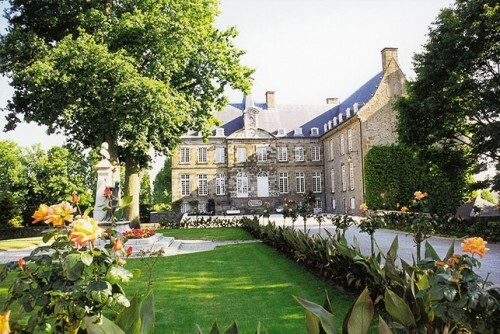 The Château de Flers, located in the Orne in Lower Normandy, is an historic monument situated in the middle of a large park near the hotel. 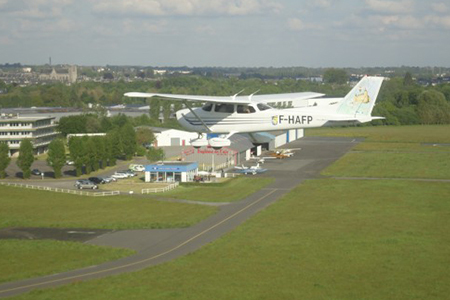 The flying club in Flers-Condé, located in the Orne, has a 721 x 25 meters paved runway. The flying club is 2 km (1 mile) far from the hotel. 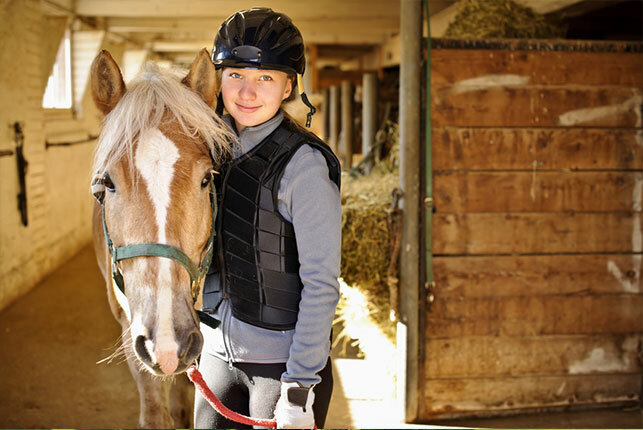 The equestrian club in Flers offers you horseback rides with one or two hours initiation or improvement lessons. 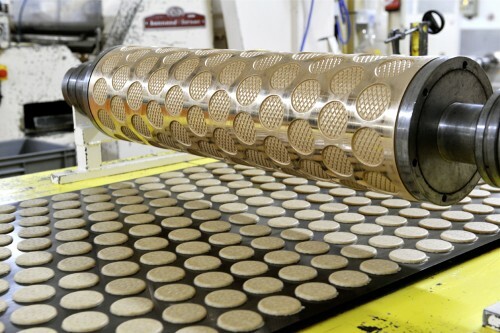 A biscuit factory with traditional kneading and shaping. You can visit the biscuit factory and the abbey. 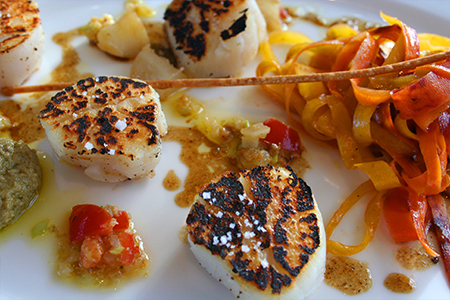 Normand traditional food is made with regional products, the market place on Wednesday and Saturday is 150 meters far from the hotel. Flers region has 375 km of signposted tracks with different difficulty levels. 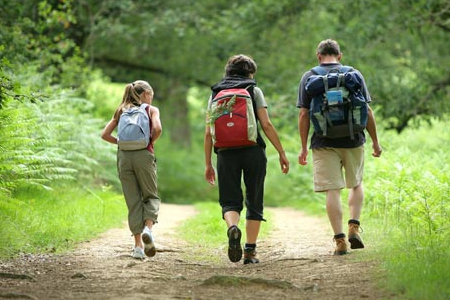 You can buy hiking guides at the Tourist Office. 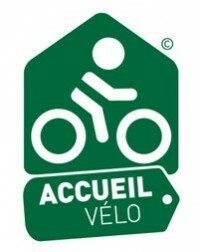 31 bicycle tours will allow you to discover the diversity of landscapes and the region’s heritage. 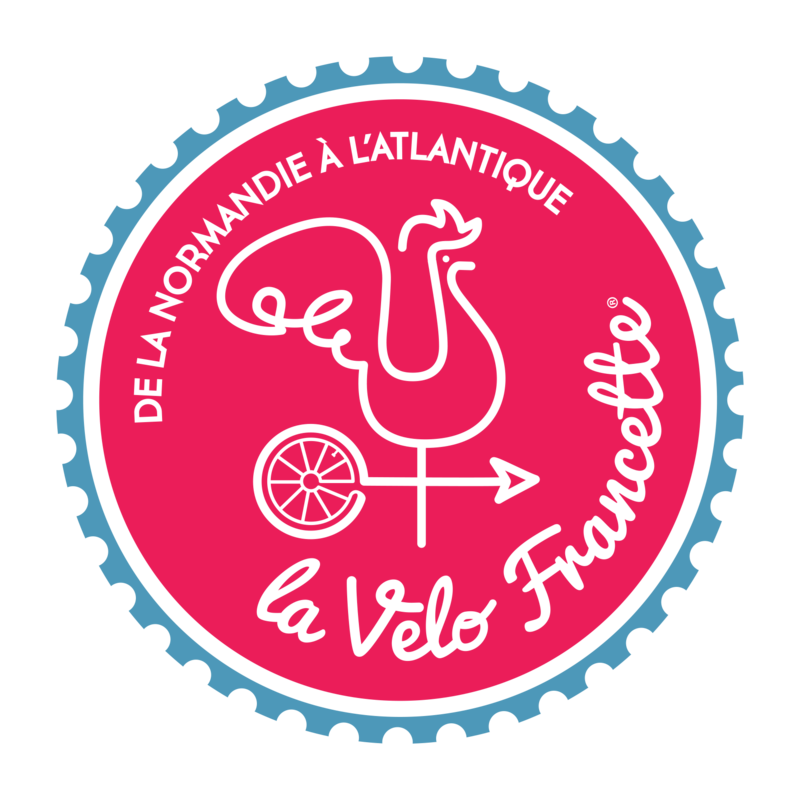 Enjoy ``Véloscénie`` and ``Vélo Francette`` tours. Le Galion Hotel, Flers. Copyright 2016 - 2018. 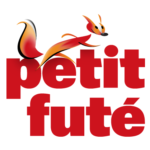 Best hotel 3 stars in 61000 Flers (near Argentan, Donfront, Vire, Condé sur Noireau) for holidays in Orne.